'Lonesome Bedroom Blues' was his biggest success, in the 1930s. The piano player finally moved to France in 1962. He died in Munich in '72. This set was recorded in London. 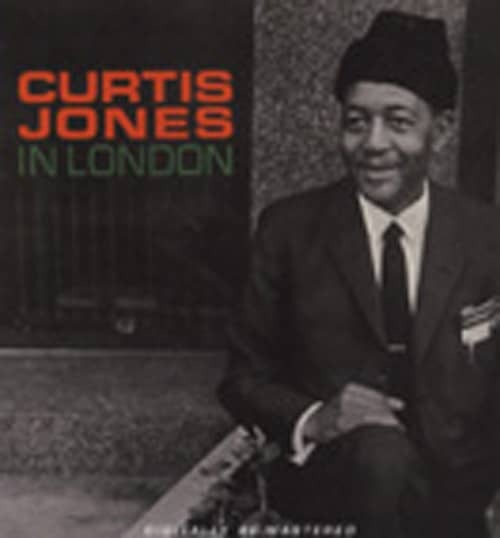 CURTIS JONES - pno/voa, ALEXIS KORNER - gtr, JACK FALLON - bass, EDDIE TAYLOR -drums. Customer evaluation for "In London ... plus bonus tracks"